Strategies to Save $10,000 Annually | A Savings WOW! 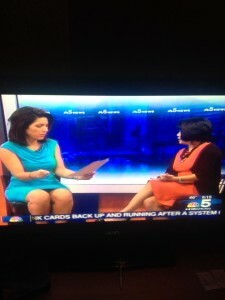 This morning, I had the pleasure of being a guest on the NBC Chicago’s 6 am news. 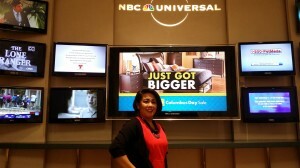 Kim Vatis talked to me about strategies to save $10,000 annually. As many of you already know, using coupons and looking for deals can help you accomplish that goal easily. 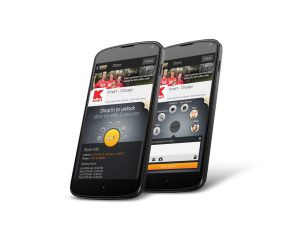 – Valpak – The Valpak app can help you find deals on local services and products. As we get ready to transition into the true Fall weather, you can find services that can help you with what you need to winterize your home. 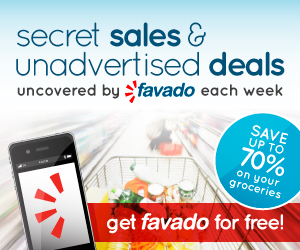 – Favado – The Favado app shows you the how to stop overspending on groceries by getting notified when your favorite items are on sale. It also allows you to discover the best deals on the products and brands that you love, so you can save 50%-70% each week. I love how you can search for sales by store and by product. You can create your grocery shopping list on the app. – Shop Your Way – The Shop Your Way app is great because you can find deals on the different things you are shopping for, whether it’s for everyday or for a special occasion. With the free Shop Your Way account, you will also earn points that you can redeem for rewards to use towards your future purchases. For our online shopping, we recommend looking for coupon codes at Savings.com before you buy. Sites such as Swagbucks, reward you for searching online and you can redeem these rewards for gift cards to help offset your expenses when shopping (and don’t forget to enter to win a $50 gift card of your choice, courtesy of Swagbucks). Before you head out to shop, check out our coupon matchups that show you what’s on sale and the coupons you can use to get an even better deal (sometimes even free or a moneymaker). Visit our Coupon Database if you would like to search for a coupon for a specific product or brand you plan to purchase. As Kim Vatis mentioned in our interview, the main thing is to just get started. You don’t have to be extreme when you coupon, because there is no such thing as small change. Everything adds up and before you know it, you’ve saved a lot!